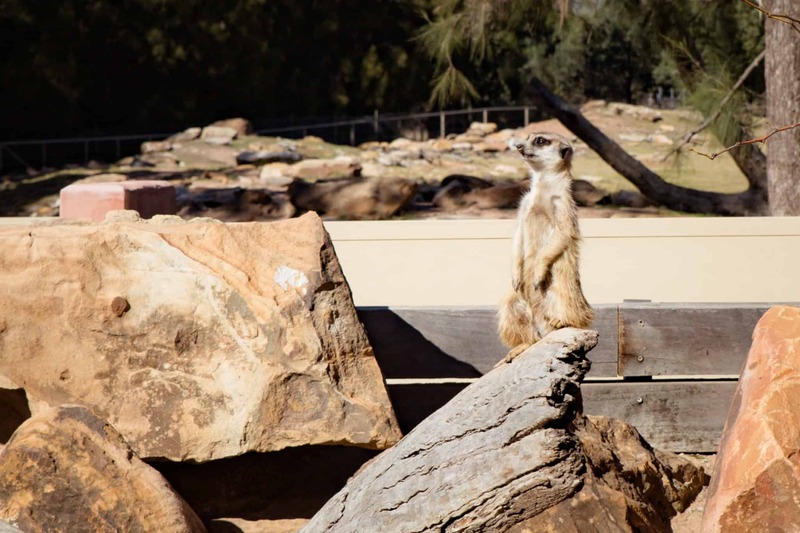 Find out how Taronga Zoo, Dubbo is sharing the importance of wildlife conservation and helping endangered species. There is a lot of talk about responsible tourism these days and one of the most controversial areas is around animal conservation and tourist destinations like zoos. 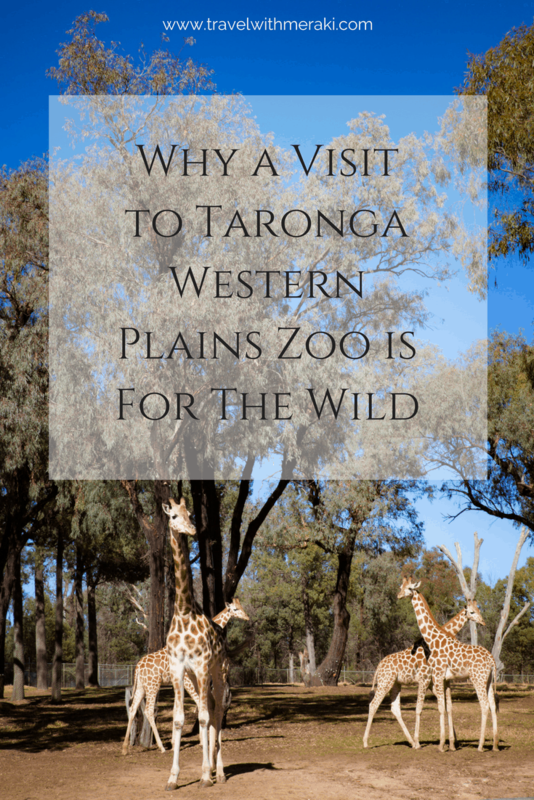 Recently, we took our three children to Taronga Western Plains Zoo, Dubbo to explore. 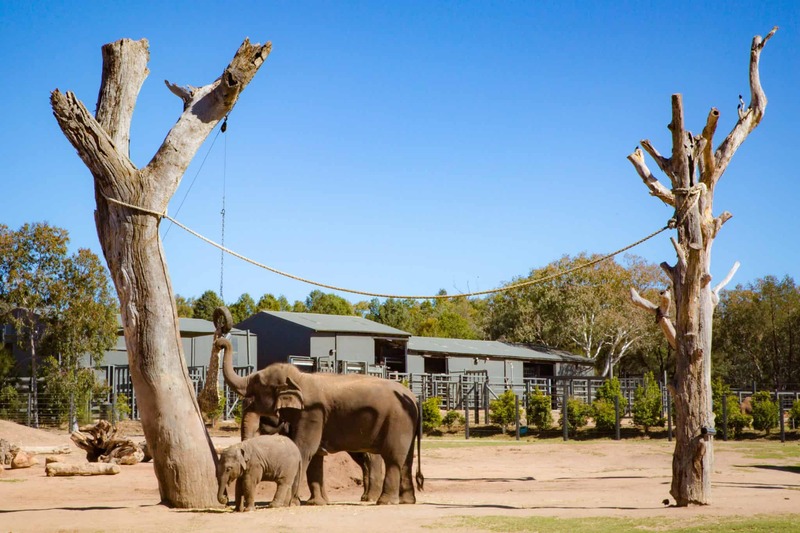 We all came home with a better understanding of how zoo’s like Taronga make an impact by helping wildlife conservation efforts around the world and a renewed passion to make a difference ourselves. 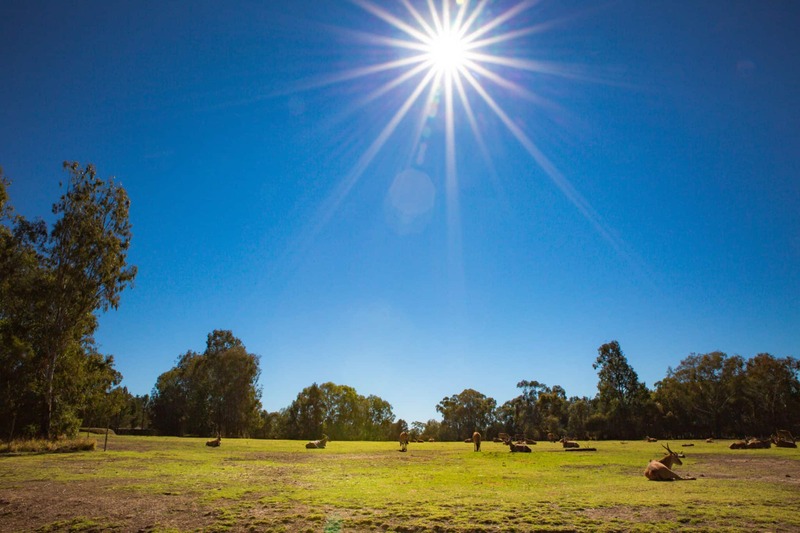 40 years ago Taronga Western Plains Zoo was created in Dubbo as a breeding centre for its Sydney sister, Taronga Zoo and has since had over 10 million people walk, cycle, drive or adventure by cart around the 6km zoo circuit. In that time it has also collected a lot of firsts. 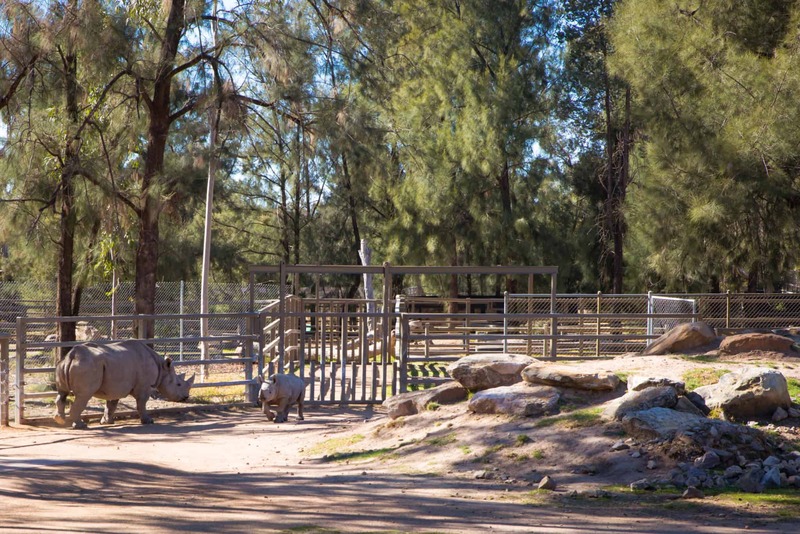 It is the first, and the only zoo in Australia to have successfully bred three out of the worlds five different species of Rhino. 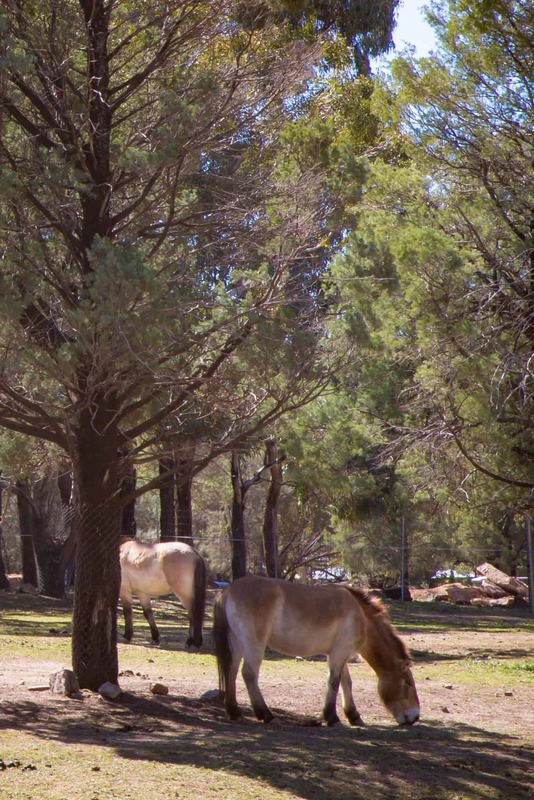 It was the first zoo in Australia to use the “open range” principle. This means that rather than cages you will see Moats and concealed fences around the animal’s habitats. 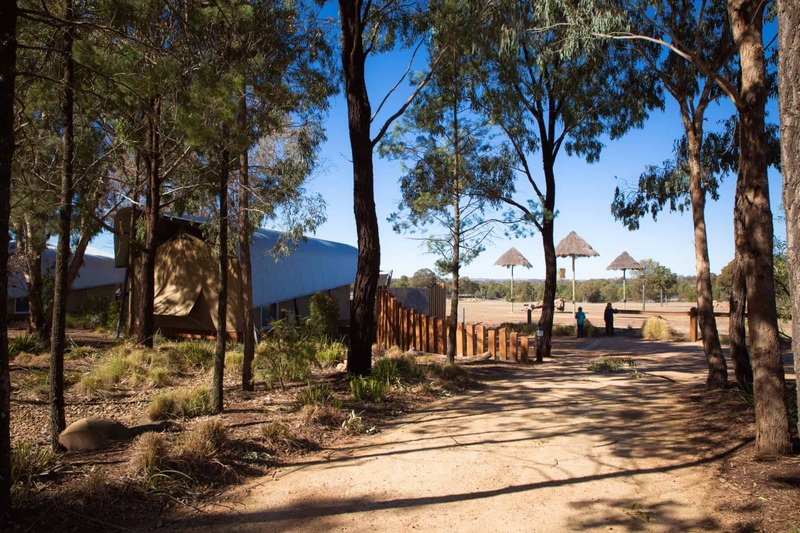 It also happens to be ‘Home of the best unique accommodation in Australia’ for the second year running. Our first animal encounter is the critically endangered species, the Southern Black Rhino. My daughter is captivated watching Mesi, the third generation of Southern Black Rhino to be born at Taronga Western Plains Zoo skip after her mother. Weighing a whopping 25-30 kilograms at birth it’s amazing to see just how light on their feet these huge animals can be. We listen to the carer during the Rhino talk and learn that there are only 5000 Southern Black Rhino left in the wild…compared to 65,000 before the 1970’s and there is a 50% chance they could become extinct this century. One of the biggest threats to the Rhino is its horn. Rhino horn is still prescribed as a cure for conditions ranging from impotence to asthma, as well as being a status symbol due to its high price tag. We then discover that these horns are keratin. Exactly the same substance as our own hair and nails. All three kids look bemused as to why anyone would think chewing on a fingernail will cure anything. Although the numbers of wild Black Rhinos seems low we discover that it is actually nearly double the number of Rhinos that existed only 20 years ago. Taronga Zoo is one of the founding members of the International Rhino Foundation. Find out more about the organisation here. This group helps animal conservation for the Rhino in India, Africa and Indonesia. They support efforts in animal conservation, anti-poaching and wildlife preserve of the Rhino’s natural habitat. Working with other organisations with this on top of their successful breeding programs, the future of these iconic creatures seems a little safer. Staring at the Sumatran Tiger, sitting aloof with its back well and truly turned against us, my son asks why we can’t just put the tiger back in the wild now. He had just heard the success story of the Przewalski’s Horse. The only truly wild horse species left in the world became extinct in their native Mongolia in 1968. Only around 14 of these animals were left anywhere in the world. All in zoos. 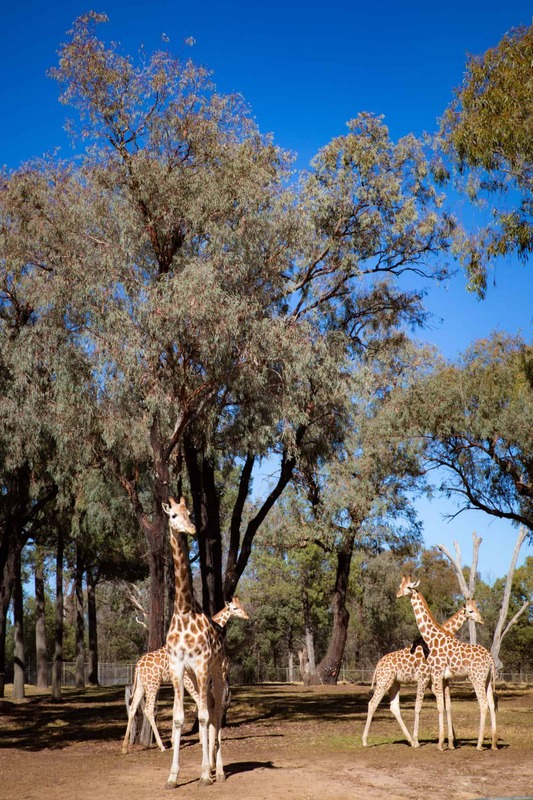 Taronga Zoo was part of the international cooperative breeding program that worked together to reintroduce these playful animals back to their homelands, where they are called Tahki. The biggest lesson my children learned during our visit to the zoo probably came from his innocent question. Like most kids, for him, life is pretty black and white. Good or bad. Showing them that there is actually lots of grey areas in life is never easy. He understood the concept of poaching. So stop the bad poachers and the Tigers can be put back in the wild, right? When I suggested that they may not be able to go back in the wild because of us, he looked aghast. How could anything he does possible stop a tiger from living in the wild? Since the early 1980’s the fastest deforestation in Indonesia has occurred in Sumatra. In some provinces, up to 65% of its rainforests have been cleared. The main driver for this deforestation is Palm oil plantations. Animals like the Sumatran Tiger, orangutan and elephant are in danger from losing their habitats and food sources. These things also lead to them coming into contact with humans more often in the local areas, usually leading to conflict and death. Only 400 Sumatran tigers are left in the wild. That’s less than the number of pupils at my children’s small primary school. For animals to be in the wild we must make the wild safe for them and get serious about the importance of wildlife conservation. Palm oil is one of the biggest industries in the tropics. It is an ingredient that we use in everything from cosmetics to confectionery. Go check out your cupboards and you will find many of the products you use and eat will contain palm oil. The main problem with palm oil is how and where it is produced. Using products that contain unsustainable palm oil is aiding in the deforestation and helping the extinction of some of our worlds most unique animals. Our passionate tour guide explained that everyone is capable of helping and with only a little change. By downloading a free app called POI. 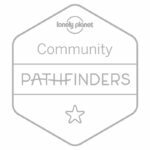 This nifty app lets you scan a product then places it into one of four categories, allowing you to see if it contains Certified Sustainable Palm Oil. This means that the palm oil is grown on a plantation that follows the criteria of the RSPO ( Roundtable on Sustainable Palm Oil). If the product doesn’t contain sustainable plan oil it even suggests products that do. Find some great apps to help you make sustainable food and shopping choices check out this post. Our trip to the zoo gave us so much more than I anticipated. Yes, we got to see some amazing animals and learned lots of facts, but we also came home with a palm oil warrior, a conservationist and lots of dreams on how to make the world a better place for our wildlife. Listening to the keepers it is easy to see the passion they have to educate visitors, care for the animals and work towards wildlife conservation. And while we would all like to see all these animals thriving in the wild. I think the Taronga Zoo Mantra pretty much sums up why zoos are still so important. See, we believe that humans and animals can live together on this planet. That we can share it. That they can survive, and even thrive in the wild. But until that day comes we will be right there working towards it. We are defenders, champions and ambassadors of the wild And we’re on a mission that is of such critical importance it can’t be allowed to fail. If you want to discover more about the conservation partnerships Taronga Zoo has click here. Want to become a Zoo Friend and help with fundraising and wildlife conservation volunteering? Find out more here. Travel With Meraki – Please do your research before visiting any destination that involves animals. There are many places around the world that do not treat their animals with the care that Taronga does and more still that are purely for tourist dollars rather than animal welfare. Be part of the solution rather than the problem. If you see any animals that you believe have been illegally traded while you travel, download the free Wildlife Witness app and report vital details to help stop the Illegal wildlife trade. Disclosures: We were hosted on this trip by Taronga Zoo. As always, all opinions are our own.